Have you ever wondered what 25 million dollars could buy you? 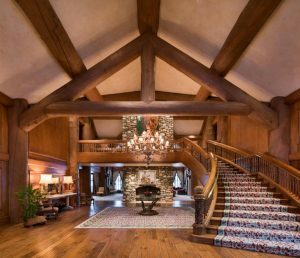 Well, take a peek at the most expensive homes in the Gem State and you’ll get a good idea of what to do with those lottery winnings you’ve got burning a hole in your pocket. This 11 bedroom stunner boasts over 21,000 square feet of luxurious living. It includes a fitness center, sports courts, an elevator, and a pool. This home could be yours for $15,950,000. 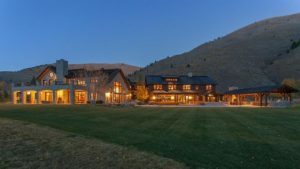 Listing courtesy of KW Southern Idaho. At $17,500,000 this gorgeous home has 7 beds and 10 baths. Its dramatic design comes from architect Frederick Fisher. The 18.65 acre lot gives you breathtaking views of the surrounding mountains that you can enjoy year round. Take the virtual tour in the link above! Listing provided by Sun Valley Real Estate. 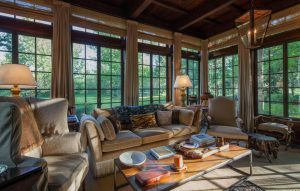 Designed by world-renowned architect Alan Wanzenberg, this estate offers you 11,364 square feet of luxury. It includes 9 bedrooms, 10 bathrooms as well as an additional building that can be used as a guest house. This gorgeous home is listed at $18,500,000. 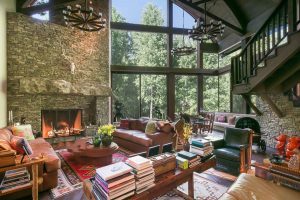 Listing provided by Engel & Volkers Sun Valley. 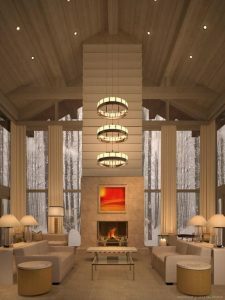 For those looking for a clean, modern feel in the mountains will love this 8 bedroom home in Ketchum. 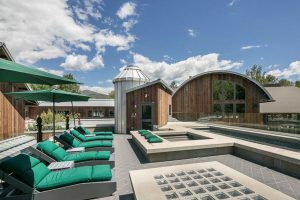 Included in the $20,000,000 estate is a fitness center, theater room, pool, and 3 acres of unbelievable mountain views. 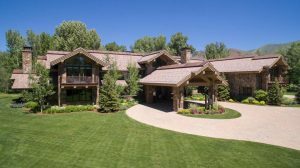 Listing provided by Sun Valley Real Estate. 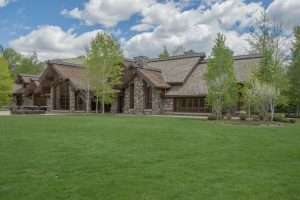 At the very top of the market in the Gem State, this $25,000,000 estate offers you total privacy within its 12 acres adjacent to the Bigwood River. 4 bedrooms and 6 bathrooms with ample room for entertaining. Enjoy the private pool, fitness center, massage therapy room, and theater room. You can rest easy knowing that the home is protected by top of the line security systems. 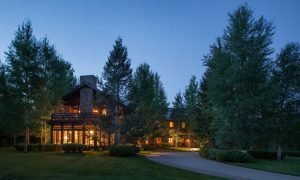 Listing provided by Sun Valley Real Estate.